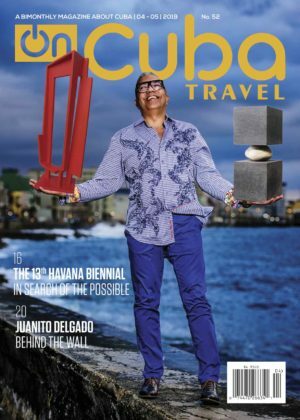 It all started with the idea of sharing an intimate and authentic Havana that those who trust in this unique travel agency can truly experience, not just observe. Sheila, Nelson, and Alex are three friends who, after extensive experience as tour guides, decided to create their own travel agency. The dynamic they project is very different from the business of showing the worn idyllic postcard that is usually handed out to tourists. If you are the type of traveler who prefers the mundane, you may not want to book with this agency. If you want to live the intense experience of feeling everyday Cuba up close and tangible, you can trust these young entrepreneurs who have decided to change the rules of the game and embark on a spectacular adventure. The entrails of the visceral Cuba, the one that almost never appears in photos, can be found in the hands of Quaquaversal Tours. The name may sound odd. Most agencies have more commercial names. The Latin-origin word means to move simultaneously in several directions. It is not easy to learn but, once assimilated, it is never forgotten. Experience shows that their promoters escape from the beaten path, avoiding the obvious and leading clients towards a side less seen. You can even consult a priest of the Afro-Cuban religion (babalawo) during your visit. Why did you decide to create a travel agency, which implies such a complex business model? We found a hole in the market and decided to fill it. 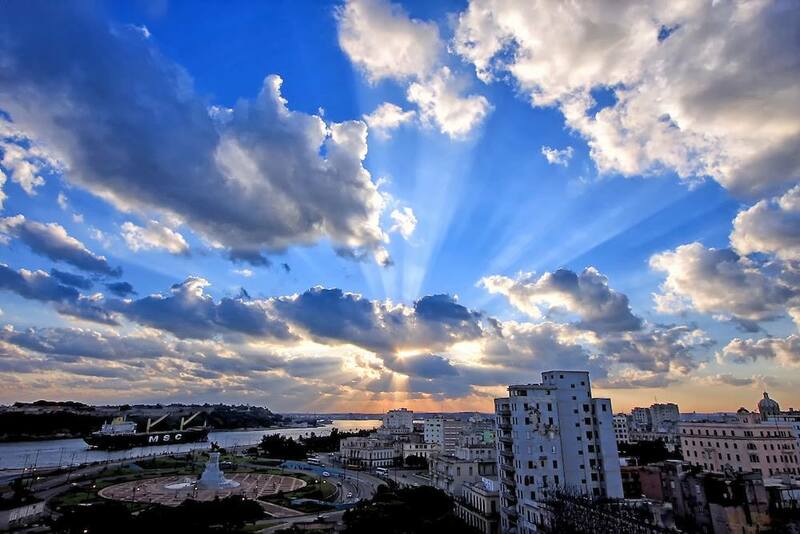 We realized that there are not many travel agencies aimed at showing the real Cuba. There are many agencies, but few expose you to the island the way we do. Not everyone understands or is interested in sharing essence, identity, roots. How does a private travel agency work in Cuba? Although we have different routes, we try to customize them according to the client’s needs. We want to share our feelings—not anecdotes about the country but rather about our personal experiences, traditions, stories told to us by our parents and grandparents. We have legal backing in Mexico, which, unlike other agencies, allows us to work here legitimately and lends us more seriousness. There is great variety in our catalog, we do not believe in the impossible. We are constantly immersed in coordination and taking care of details like pieces of a puzzle. We want the people who trust in us to have intimate experiences and not perceive the shortcomings that can sometimes arise. For example, our food tour is at my grandparents’ house with a large patio for playing dominoes and sharing that space. It may not be a luxurious or expensive experience, but it is warm: it is my reality. It’s simple and charming at the same time, and it’s something that a European, for example, can only experience here. You can also choose a more sophisticated program, everything depends on the needs and interests of the tourist. We try to make it as colloquial, authentic and pleasant as possible. We emphasize customer service. Our guides are able to break through any organizational or logistical barrier that may arise at any time. What strategies do you use to achieve this? We propose adventures, experiences, diverse and unconventional situations such as going to the farmer’s market or the butcher shop, like a local Cuban, choosing the bananas and the piece of meat that you will eat later. Now we are planning a social tour in pedicabs that is much cheaper than the well-known classic cars and is for all ages. If you want cigars, we take you to the state store: our premise is legality. We have passionate guides who live their history vehemently, because our history is too exciting to not live it that way. Toques de santo (an Afro-Cuban religious ceremony), the Book Fair, interviews with personalities from various fields—these are some of the experiences that many of our clients have enjoyed. What sort of client chooses you? We have different sorts of customers from all nationalities, ages, and classes. Many ask us what we think of tourists because in their countries there are people who do not like foreigners. Here it is the opposite and we pleasantly explain that tourists are the main drivers of the country’s economy. Spaniards, for example, love the work we do; there’s no off season with them, we have them at all times of the year, we don’t know if it’s because we share a language, or if they look for intimate experiences like the ones we offer. Describe a tour with you? We start in the morning and keep customers busy for much of the day. We have a wide array of experiences, but we can come up with new ones such as diving and mountaineering, just to mention a couple examples and, of course, other more classic ones. Cuba is different and our strength lies in showcasing our diversity without make-up or sweetening, beyond the obvious. It’s the Cuba that tourists don’t always see.